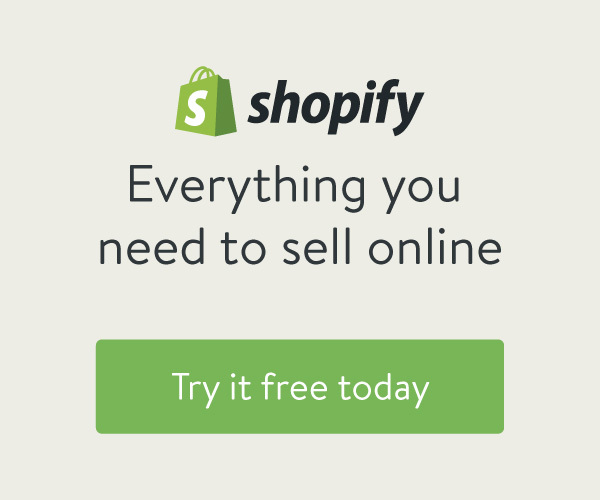 To get a free unlimited shopify trial account, please follow the steps below. Step One: At first fill in the form below. Step Two: Within a short time we will connect with you and you’ll receive an invite to log into your new account. Step Three: Test and Analysis with it, If you are satisfy and think it is perfect for you simply upgrade to a paid plan.